One of the most photogenic villages on the journey to Islay, Inveraray on the shore of Loch Fyne. A popular stop on the drive to the ferry terminal in Kennacraig. 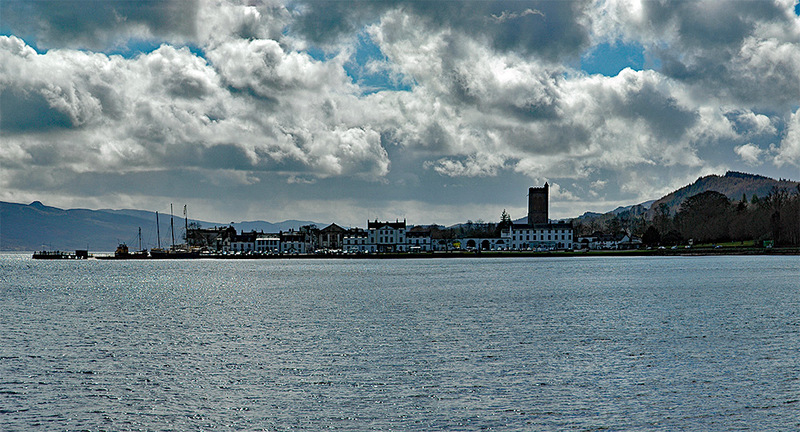 This entry was posted in Cloudy Weather, Landscape, Mainland journey, New Post, Sea Loch, Sunny Weather, Village and tagged Argyll, Inveraray, Loch Fyne by Armin Grewe. Bookmark the permalink.